Car upholstery is one of the most cost-effective methods for customising your car interior! Visualise your car with a comfortable, high quality leather interior. Sounds stunning, right! 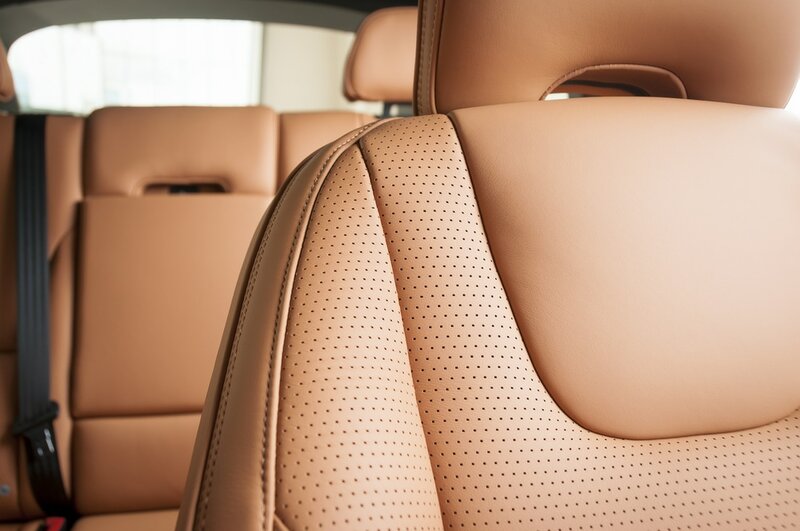 To turn your imagination into reality, speak to the best leather car upholstery shop in Melbourne, Cam’s Leather Seats. Being passionate about creating beautifully finished auto upholstery, we can re-trim or repair the interior of any make or model, using the highest quality leather. So, if you need to enhance your car’s interior, invest in auto upholstery. It will not only provide you comfort and elegance but will also enhance the resale value of your vehicle. From leather stitched steering wheels, handcrafted gear shift to matching hand-brake and door panels, we offer all car upholstery services. Our motor highly qualified motor trimmers provide stunning results when carrying out restorations on classic vehicles and amazing leather transformations on newer vehicles. Specialising in leather seats and accessories including: steering wheels, gear knobs, handbrakes or door trim inserts, we have the latest resources and skills required to get the job done with extremely high-level results. 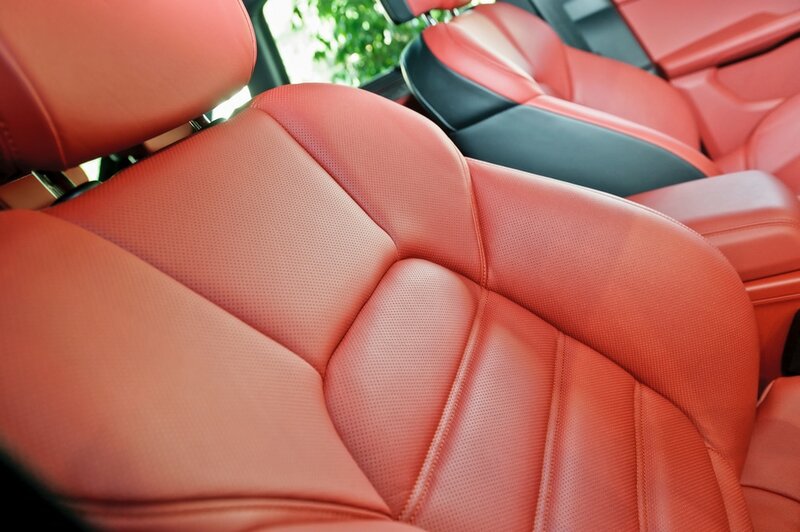 Choose the best leather auto upholstery service in Melbourne! Call 0405 818 360 to discuss your project. Transform your vehicle’s interior with our custom-made car upholstery available at a competitive price. 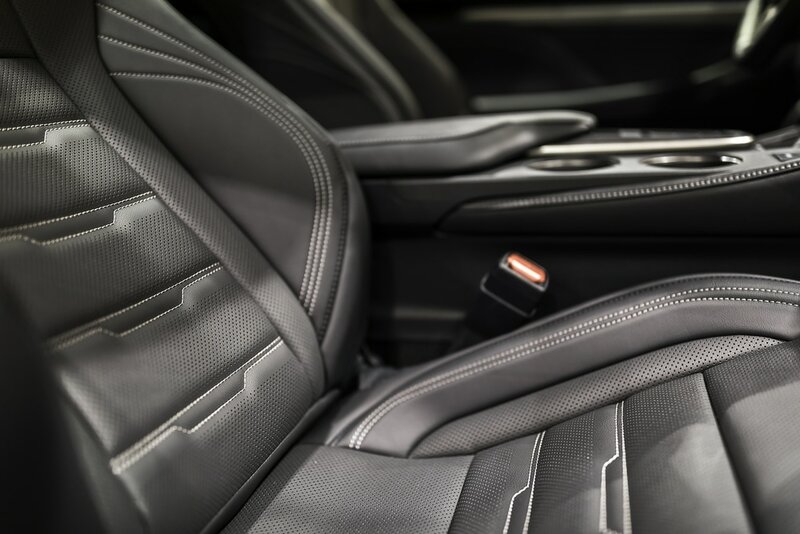 We only use high quality automotive grade leather which passes & exceeds all Australian automotive leather standards, so you can be assured of the best auto upholstery in Melbourne.